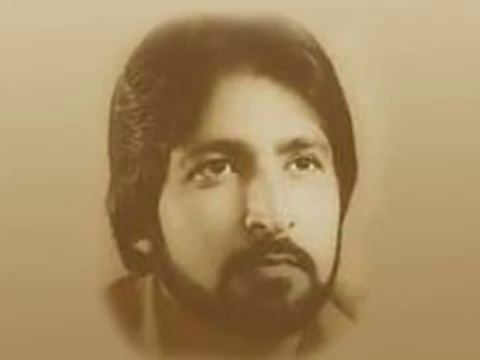 Ravindra Kaushik (11 April 1952 – 26 July 1999) was an Indian Research and Analysis Wing (RAW) agent who lived undercover in Pakistan before he was jailed and would die while incarcerated. 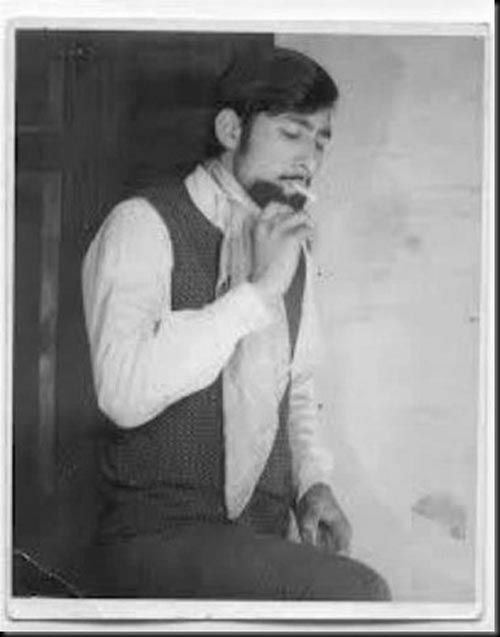 Ravindra Kaushik was born in Sri Ganganagar, Rajasthan. By his early 20s he had become a famous theatre artist. Kaushik displayed his talent at the national level dramatic meet in Lucknow, Uttar Pradesh, which was witnessed by officials from the Research and Analysis Wing (RAW), India's external intelligence agency. He was contacted and offered a job of being an undercover Indian agent in Pakistan. Kaushik was given extensive training in Delhi for two years. He underwent circumcision so he could pass as a Muslim. He was taught Urdu, given religious education and acquainted with the topography and other details about Pakistan. Being from Sri Ganganagar, a city near Rajasthan's border with Punjab, he was well versed in Punjabi, which is spoken in parts of Pakistan. In 1975, at the age of 23, Kaushik was sent to Pakistan on a mission. 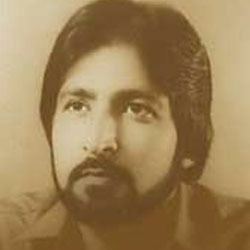 Kaushik was given the name "Nabi Ahmed Shakir" and entered Pakistan in 1975. He gained access to the Pakistan Army as a civilian clerk and, later on, as a worker in the Military Accounts Department. He converted to Islam, married a local girl named Amanat, the daughter of a tailor in one of the army units, and fathered a Boy who died in 2012–2013. From 1979 to 1983, while in jobs associated with the military, he passed on valuable information to RAW which was of great help to the Indian government. 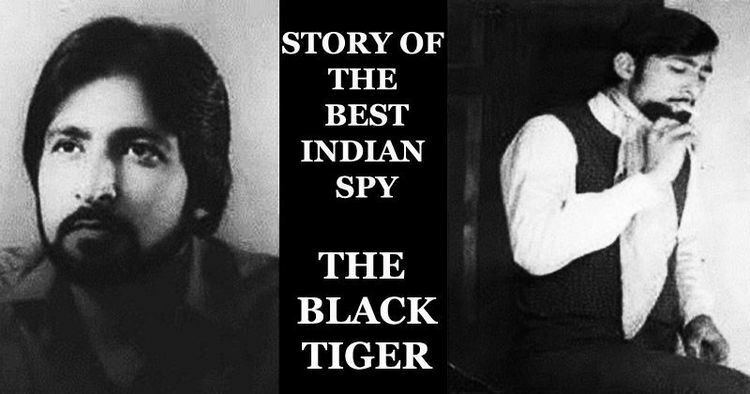 In September 1983, Indian intelligence agencies sent a low level operative, Inyat Masih, to get in touch with Kaushik. However, Masih was caught by Pakistan's intelligence agencies and revealed Kaushik's true identity. Kaushik was captured and kept in jails in various cities, including Sialkot and Kot Lakhpat. He was given the death sentence in 1985. His sentence was later commuted to a life term by the Supreme Court of Pakistan. On 26 July 1999, he succumbed to pulmonary tuberculosis and heart disease in New Central Jail Multan in Multan. He was buried behind the jail. Kaushik's family claimed that the story line of the Bollywood film Ek Tha Tiger, released in 2012, was based on the life of Kaushik and asked that Kaushik be credited in the movie titles.